Trademark registration can be obtained for slogans if it is distinctive and is used to represent goods or services from a unique source. Slogans are different from logos or wordmark, in that slogans consists of one or more words. Slogans will be treated like word marks while processing and the onus is on the applicant to show the slogan has acquired distinctiveness. 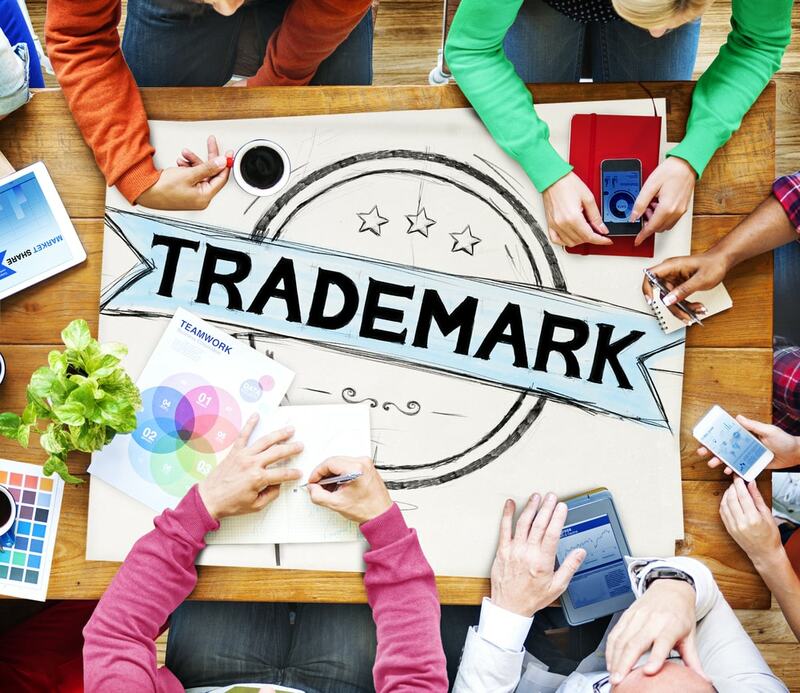 In this article, we look at different types of slogans and the criteria for obtaining trademark registration for slogans. Slogans that are plain and descriptive cannot be registered as a trademark. For example, WE SERVE GOOD FOOD cannot be trademarked as a slogan for a restaurant as it describes in plain language the purpose of the business. 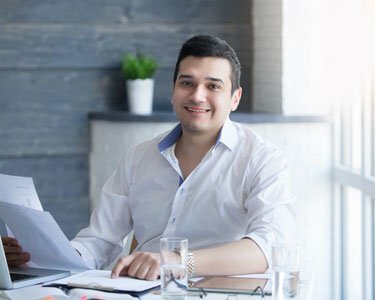 On the other hand, unique or coined phrases like “THE BEST WAY TO PREDICT THE FUTURE IS TO CREATE IT” has been registered as a trademark as it is not a plain description of a service and is not a phrase normally used in the industry. Hence, unique and coined slogans can be trademarked in India. Many businesses have value or visions statements like MAKING CUSTOMERS HAPPY. Such value or vision or mission statements of a business cannot be trademarked as a slogan as they are devoid of any distinctive character. Motivational quotes or inspiration statement like YOU CAN DO IT or ANYTHING IS POSSIBLE cannot be trademarked as they are also considered to be nondistinctive to a particular goods or services. Hence, general motivational quotes cannot be registered as a trademark. Customer service statements that are very general and could be applied to any business cannot be registered as a trademark. For example, “PUTTING OUR CUSTOMERS FIRST” cannot be trademarked as a slogan. Promotional messages like “SAY IT WITH ROSES” cannot be registered as a trademark. The mark “SAY IT WITH ROSES” is commonly used in the gifting industry and is very plain and descriptive. Often times, words like “I LOVE MY DAD”, “WORLDS BEST FATHER” and other statements about an user are printed on clothing, cups and other memorabilia. Such marks that are plain and descriptive cannot be registered as a trademark. 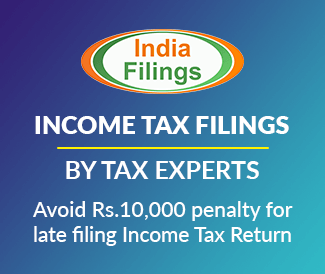 Talk to an IndiaFilings Advisor to know more about Trademark Registration for Slogans.